Deliziais the main brand of CLEM detergents in the production and distribution of detergents on tap, known in the industry both nationally and internationally. 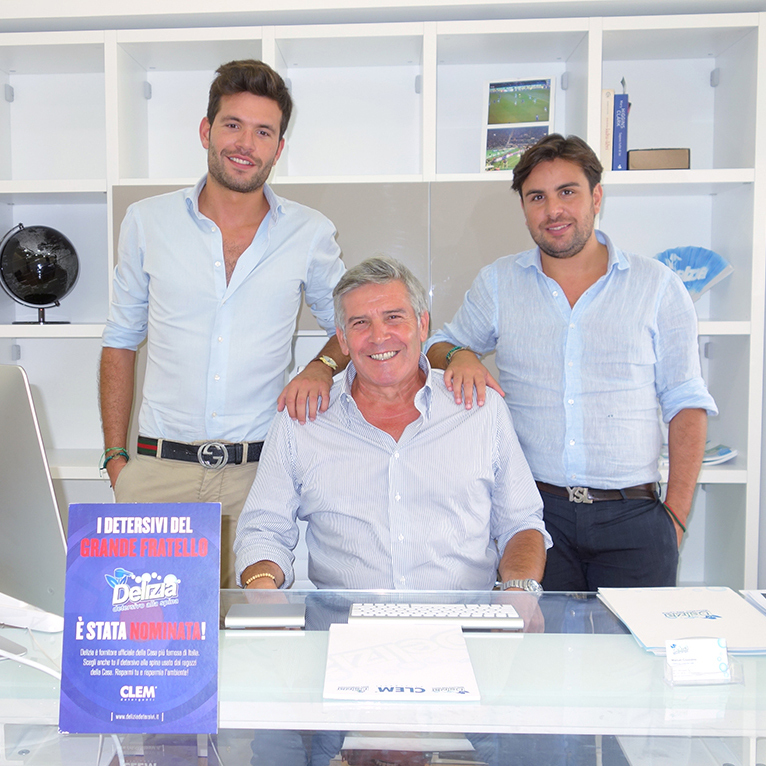 The company, with thirty years experience in manufacturing all kinds of detergents for domestic and industrial use and whose factory is located in Ottaviano (NA), has more than 500 Delizia Point – associated with the membership formula – in almost all the Italian Regions. There is also abroad, with shops in Albania, Romania, Spain, Greece and Bulgaria. Constantly looking for innovative formulas for creating products with good value for money, the company offers cleaners that amply meet the quality standards but with a focus on the protection of nature. All products conform to H.A.C.C.P. legislation, focused and 90% biodegradable, thus allowing those who purchase them to respect the environment, the future of the planet for our children. 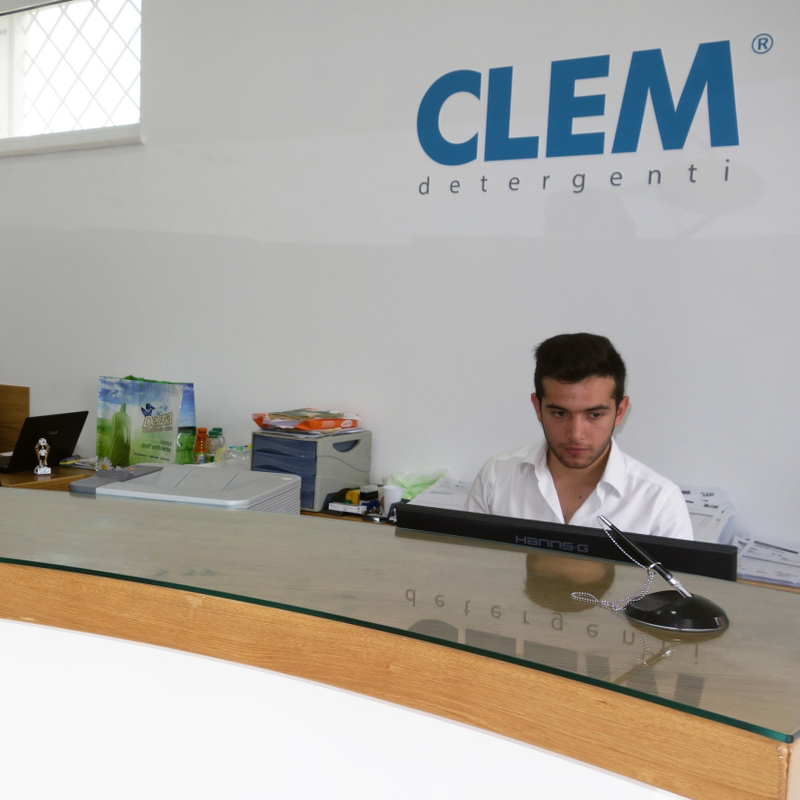 Clem Detergents: you can save money by focusing on quality. 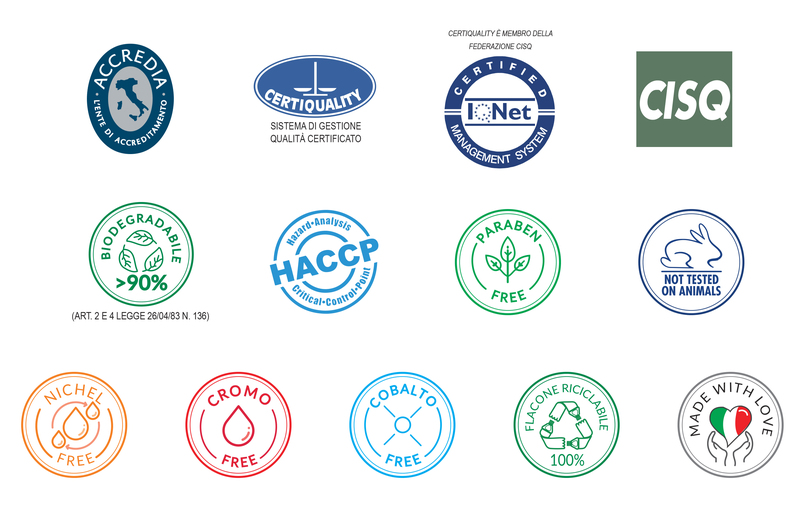 Our product is certified as safe, suitable and effective to its function. 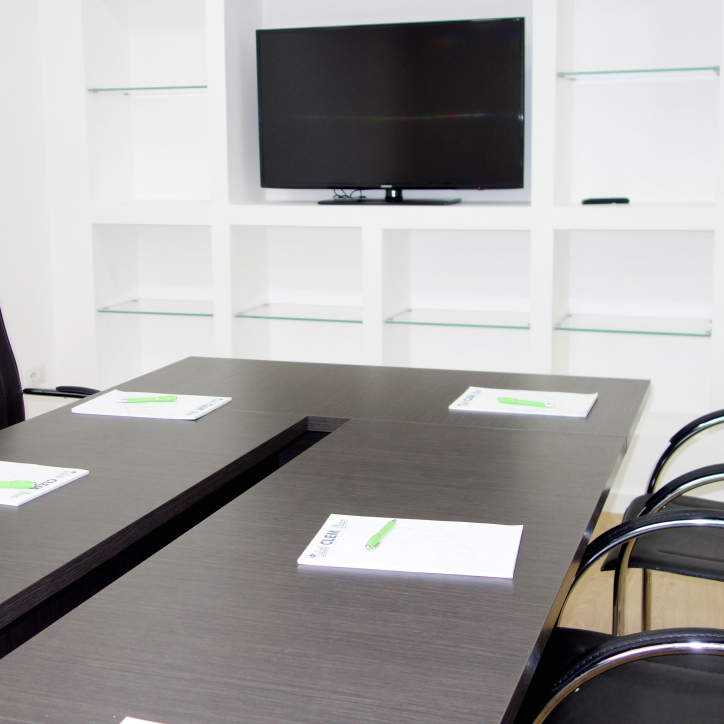 All the strategic choices made by the company management are guided by the specific and clear desire to create safe, advanced, specific and technical products in order to carry out their task in the best possible way. Our suppliers are selected, selected, and checked in an accurate, scrupulous and precise way by deliveries to the production lots that will then be placed on the market. We want to operate safely, preferring to choose quality and safety instead of superficiality and insecurity. Only in this way we try to protect our end customer, make him satisfied and make it remain loyal to us over time. of simple and effective formulas enriched with pure and innovative ingredients and raw materials so as to always offer a product that best meets the needs of the customer. Transparency and social responsibility are for Clem Detergents fundamental principles that materialize in leaving a pleasant memory in the consumer every time we meet. In addition, transparency is a value for us, so even communicating with our customers is clear, understandable and direct. This is a social responsibility for us. WANT TO BE A PART OF THE WORLD’S DELIZIA?